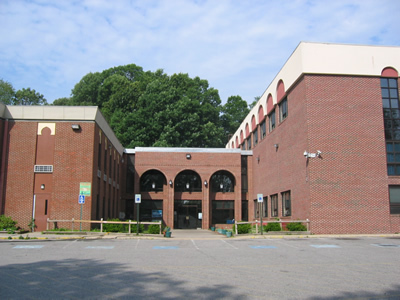 The first of a three-phased building addition and interior school expansion commenced in September 2006. 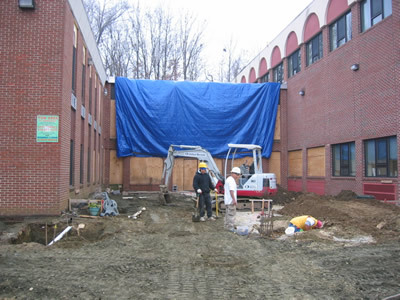 The initial construction consisted of a new 3-story structural steel addition to the existing school with underpinning of the existing foundations, new structural columns, slab-on- grade and slab on deck. 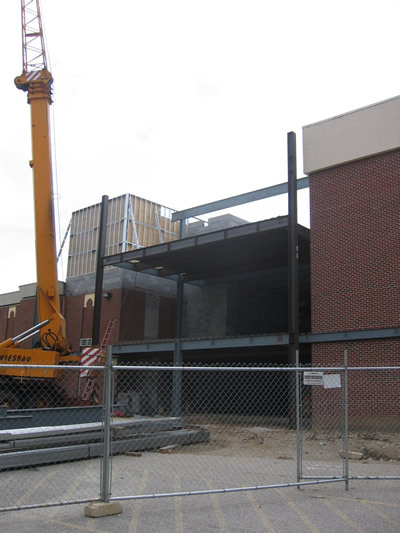 The work included exterior and interior building demolition for the tie-ins required for the new steel framing and roofing system. 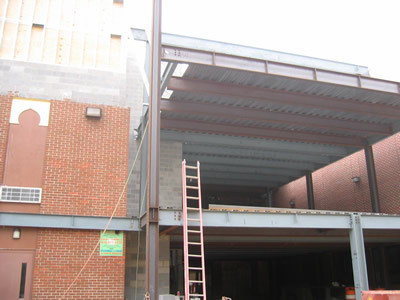 The first phase of construction was completed by the spring of 2007. The remaining phases have been completed.